Hello again to all my faithful family, friends, and followers. Today, I thought I'd talk about the need for a hero or heroine. As Dean Koontz put it: "Your lead character doesn't have to leap tall buildings in a single bound, and he doesn't have to stop speeding bullets with his bare hands, but he darn well better know the difference between right and wrong, and he better be kind to animals, and it sure wouldn't hurt if he brushed his teeth regularly." Ha ha. In other words, he/she needs to be real. He/she needs to have faults and strengths just like everyone else. In my book, "Bridgetown High," the main character, Mark Wilkerson, has his faults. His story begins when he's mourning the loss of his family and wondering who killed them, and what he would do if and when he ever found out. He is angry. He wants revenge! But deep down inside he wants to have a normal life again. He wants to love and be loved, and in the end he learns forgiveness and wins the girl he loves. In contrast, Jeff Mario, the antagonist, is also real. As you read it, it becomes clear that he is from a broken home. He wants to be accepted, but because he dresses in dirty clothes, few, if any of his fellow school mates like him. He is also angry, deep down inside, and acts up as a result to get some kind of attention. He also has his heroic qualities. When Genie, the girl of his dreams, is being teased to tears by another boy, Jeff comes to her rescue even though the other boy is much taller and stronger. 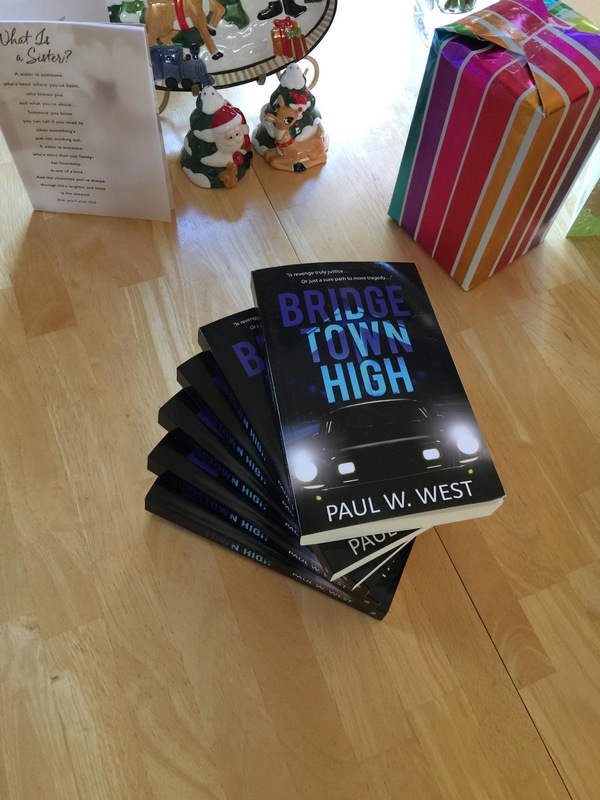 If you haven't read "Bridgetown High" yet, I hope you will get a copy and enjoy it. I had great fun writing it, and I'm having fun writing the sequel. By the way, if you are interested in reading it and writing a review, I will give you a free Kindle copy. Until next time, I'll say happy writing and reading.